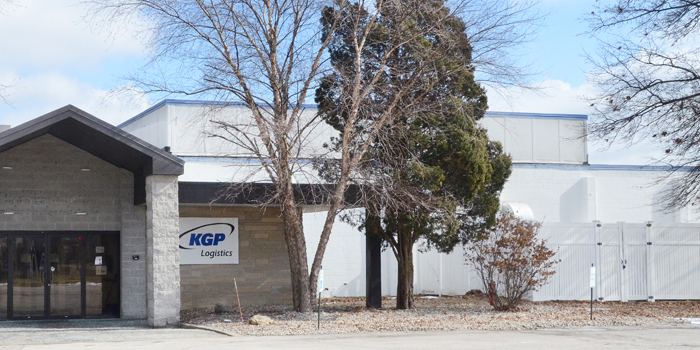 KGP Logistics has facilities in Warsaw on West Winona Avenue and North Detroit Street. WARSAW — Multiple posts of social media beginning last week indicate that KGP logistics will soon be laying off workers at one or both of its Warsaw facilities. Officials with the company, both in Warsaw and at corporate headquarters in Faribault, Minn. did not return phone calls seeking confirmation. According to one employee on social media, a meeting was held with upper management and employees on Thursday, Feb. 14, to announce that as many as 300 employees could be let go over the next 60 days. The company employees about 380 employees locally, where workers manufacture cable for AT&T.